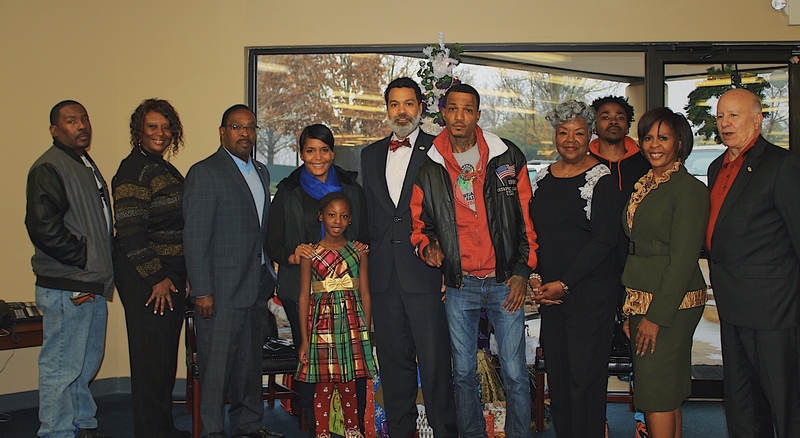 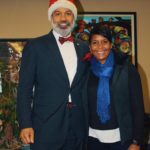 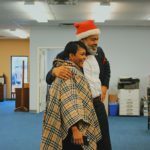 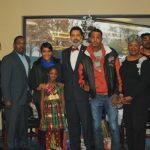 Recently we were delighted to be joined by Mayor Keisha Lance Bottoms at the Fort Mac LRA office. 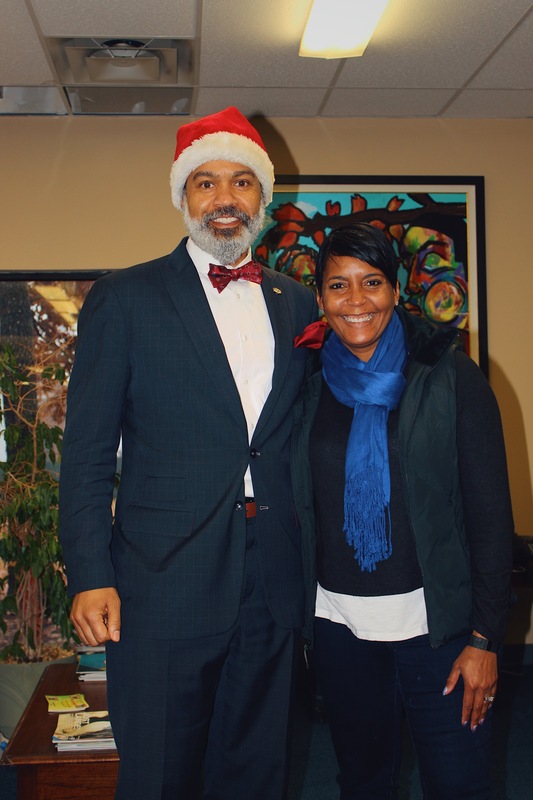 It was an honor and a great surprise to have her as our guest during our team’s holiday celebration. 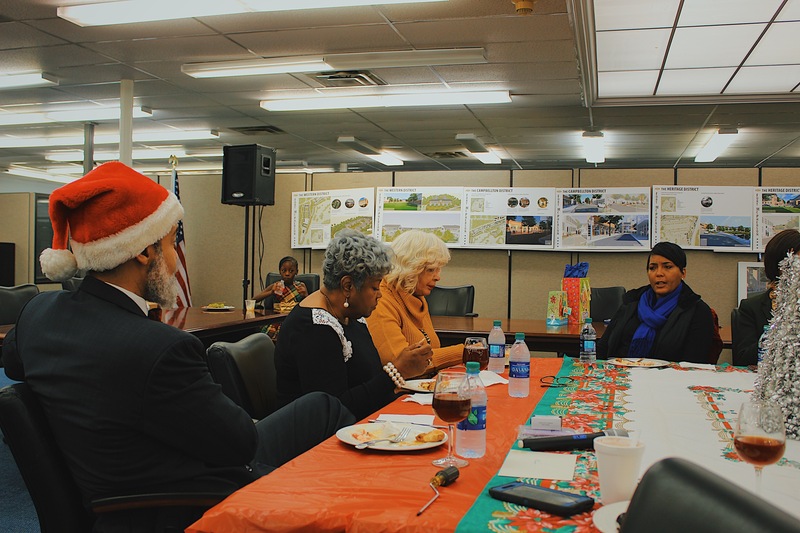 We are grateful for her taking the time to come see the exciting things happening here, and to meet the members of our valued team who are helping drive that progress. 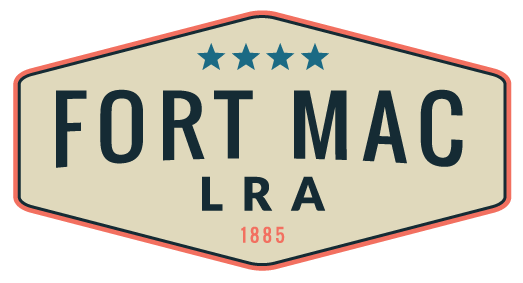 Hearing her enthusiasm and support for the Fort Mac redevelopment inspired us to work even harder to advance the redevelopment on 2019. 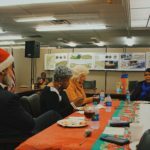 Thank you Madame Mayor!